1866-1931. Scottish artist, born & died in Glasgow. 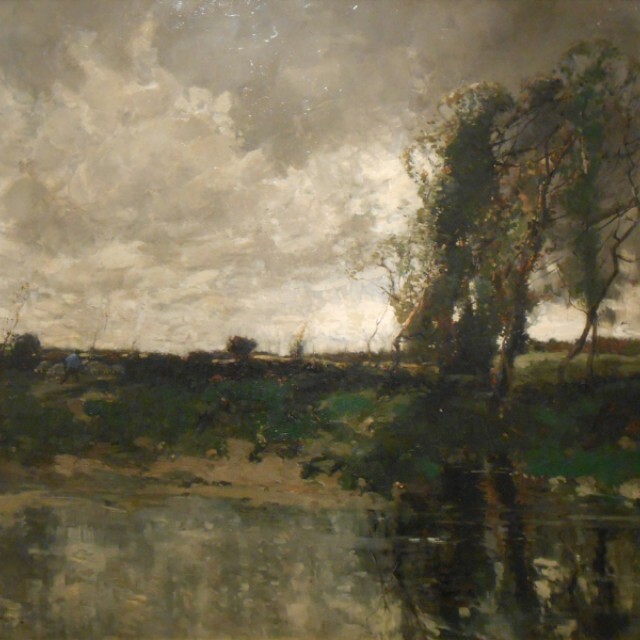 Painter of landscapes strongly influenced by the Dutch School and Corot. His palette was muted, with many of his works favouring silvery greys, greens and browns. His favourite subjects were river views in Scotland and Holland.